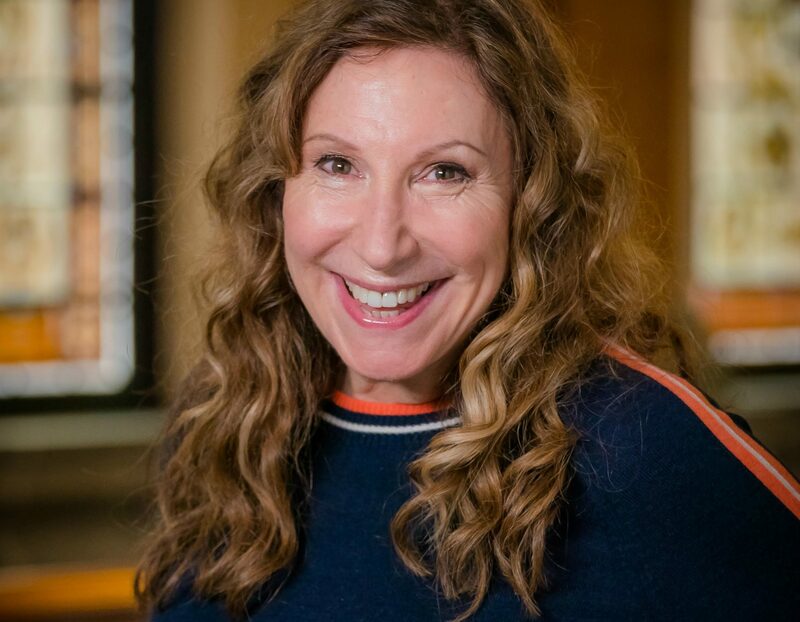 ITV's 'Girlfriends', written by BAFTA award-winning screenwriter Kay Mellor, is one of the most recent dramas produced by Rollem Productions at Prime Studios. Girlfriends is a contemporary story of Linda, Sue and Gail as they struggle with the responsibilities and inevitable changes that come with being a modern woman of a certain age… But true friendship remains the same no matter how many years have passed. It stars Phyllis Logan (The Good Karma Hospital, Downton Abbey), Miranda Richardson (Mapp & Lucia, And Then There Were None, Churchill, iBoy) and Zoë Wanamaker (Mr Selfridge, Agatha Christie’s Poirot, My Family, Gormenghast, Harry Potter and the Philosopher’s Stone) in the three lead roles. "Rollem has been working with Prime Studios since it first opened, continuing the long-standing relationship between Kay Mellor and Ben Hepworth. In the years that followed, Rollem has made Prime it’s permanent home and we are thrilled to see how the place has flourished. Many of Rollem’s productions have been filmed at Prime Studios including 'Girlfriends' for ITV (shortlisted for Best New Drama, NTA’s 2019) and multi-award winning 'Overshadowed' for BBC3. The excellent facilities at Prime combined with it’s first class service means nowhere compares to it in the Yorkshire Area. We’re proud to call Prime our home and will continue to do so for many years to come." Girlfriends was produced by Rollem Production at Prime Studios and filmed scenes in York, Harrogate and Leeds. It is directed by Dominic Leclerc and produced by Josh Dynevor for Rollem Productions and ITV. Recently nominated in the ‘Most Popular New Drama’ category at the National TV Awards, Girlfriends debuted to the delight of audiences and critics in January 2018. If you missed it you can buy now on DVD or stream at Amazon Prime.